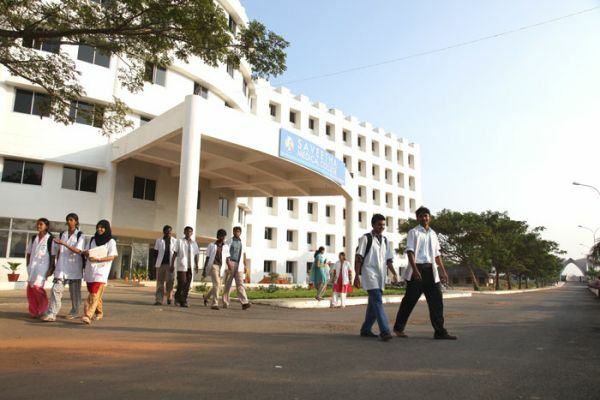 Saveetha Medical College is a visionary medical school tailored to prepare the medical students for the challenges of patient care in 21st century. 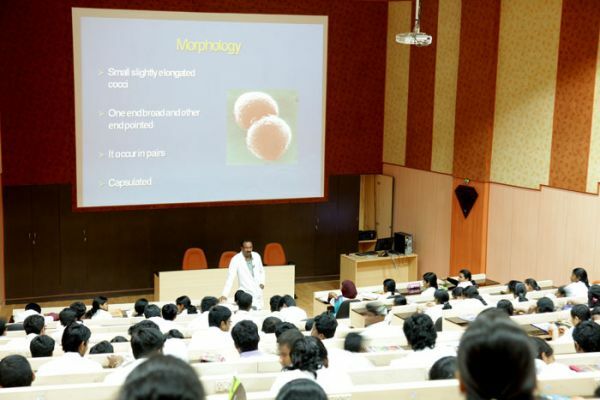 Saveetha Medical College is committed to being a leader in advancing human health care through the integration of education, patient care, research, and community service. 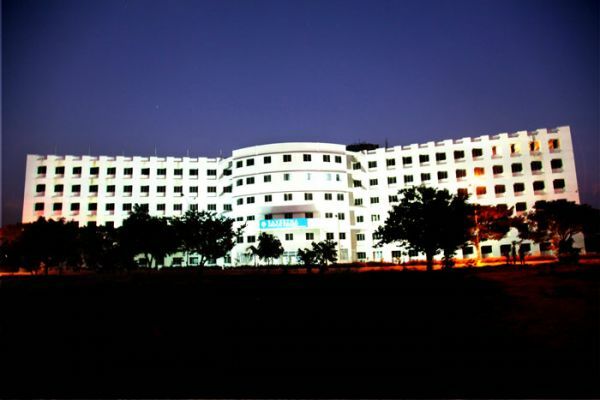 Saveetha Medical College is located at the outskirts of Chennai in a picturesque campus opposite to the Chembabrambakkam lake on the industrial corridor connecting Chennai and Bangalore. 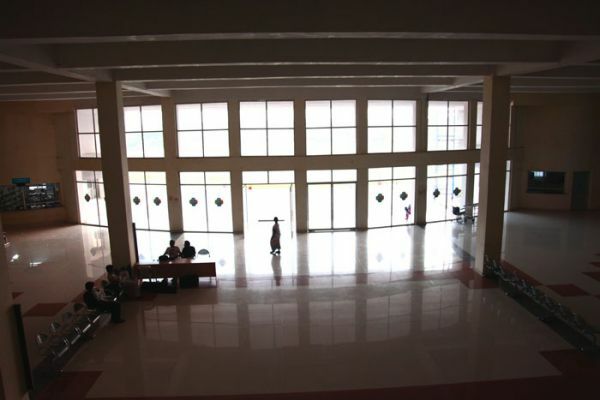 It is a proud result of the long standing vision and hard work of our founder chancellor, Dr.N.M.Veeraiyan, who with his untiring efforts and determination started a model Dental College in 1988 which has blossomed into a University in 2005.